The classic is back. 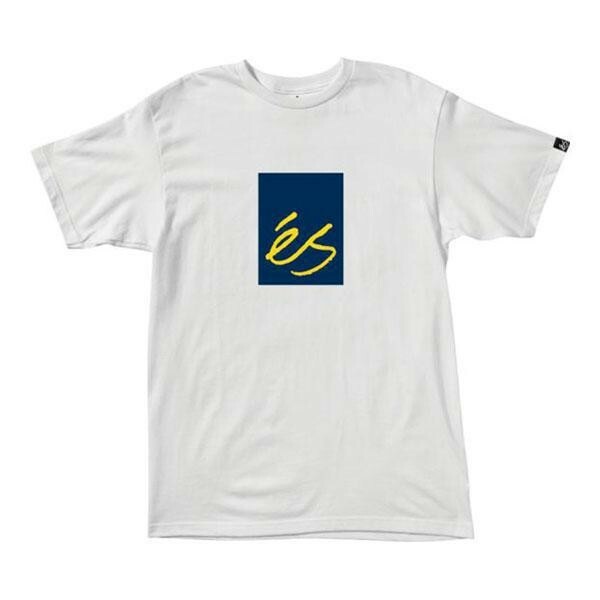 The es Mainblock T-shirt. It is white with a logo in the middle of it. It is as always very comfortable and certainly eye-catchers everywhere. The T-shirt is made ? ?from 100% cotton and thus very comfortable. Moreover, it is washable at 40 °.